Paramount says it has fired the head of its television division for making unspecified comments that drew complaints from employees. 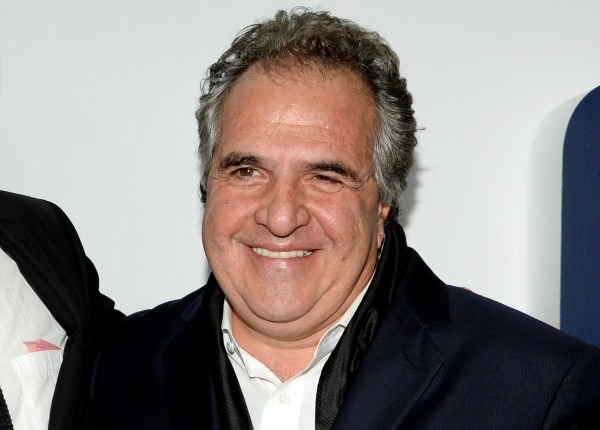 Paramount Pictures CEO Jim Gianopulos wrote in a memo Thursday that Amy Powell had been fired for making comments that were "inconsistent with company values." The memo did not elaborate on the nature of the statements or where they were made, beyond stating they were said in a "professional setting." The memo said numerous employees complained about Powell's behavior, and the decision to fire her was made in agreement with the company's legal and human resources departments. A message sent to Powell was not immediately returned. She joined Paramount in 2004 and became president of its television division five years ago. Under her leadership, Paramount supplied shows including "13 Reasons Why" and "The Alienist" to cable and streaming outlets. Cable television's Spike network will be transformed into the Paramount network early next year, introducing new series with stars to include Alicia Silverstone and Michael Shannon. A battery of lawyers argued in court Tuesday over whether media mogul Sumner Redstone had the mental competence to remove two trustees of entities that control Viacom Inc. and CBS Corp.